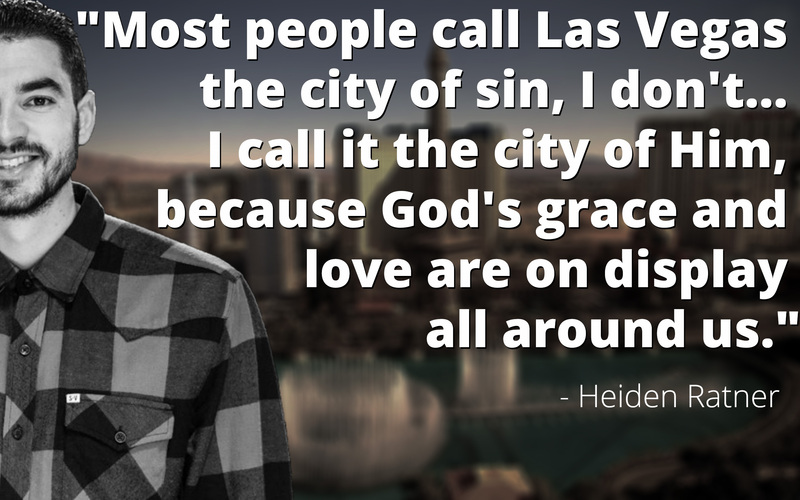 Most people around the world know Las Vegas as “Sin City”, which means the city of Sin. But at WALK church, because of the good news of the gospel of Jesus Christ, we have come to know our city as “the City of Him.” Romans 6:20 says, “…where sin increased, grace abounded all the more.” We believe that God has not given up on our city, in fact, we believe He is on the move in our city more than ever before! People from all sorts of backgrounds, cultures, and nations have come to visit and make their home in Las Vegas. 2,008,655 people are currently living in this city and on average 39,727,022 people visit Las Vegas each year. Statistics also reveal that 92% of the population currently living in Las Vegas have no affiliation with Jesus or His church. We believe that by planting gospel saturated churches all throughout the city, not only will Jesus name be made known, but the city once known for it’s glorification of sin will be known for it’s glorification of Him! THE PROBLEM: THE 47th WORST SCHOOL SYSTEM IN U.S.